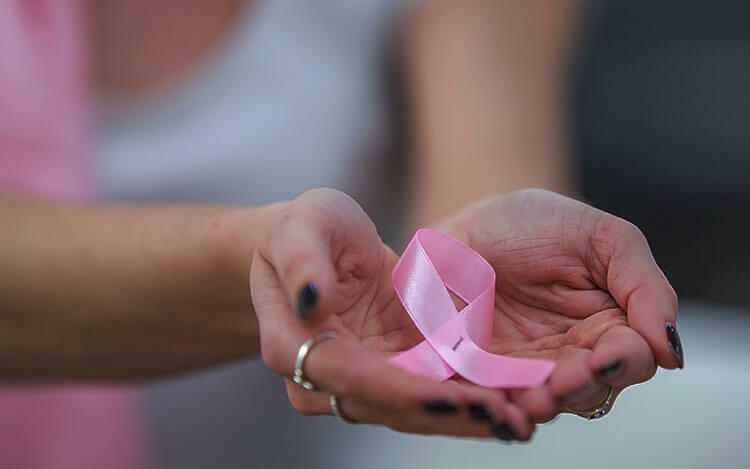 On Saturday, October 13, at 8:45 A.M., thousands of Magic City residents and visitors will step off from Bayfront Park in downtown Miami for this 3-mile walk to raise awareness and money for breast cancer research and care. To donate or join in on all the fun, learn more here. Hosted by National Marine Suppliers on Saturday, October 20, this all-day event kicks off at 8 A.M. in Fort Lauderdale as participants set out to ride over 250 miles in a single day—on motorcycles, in classic cars, and in sports cars—to benefit the Florida Breast Cancer Foundation. Reserves your tickets in advance or find out how to participate here. If you’re not around for the Komen More than Pink Walk, you can sign up for Making Strides of Miami-Dade, another 3-mile walk to benefit breast cancer research. Like the Komen walk, Making Strides is not a race. Participants will congregate on Saturday, October 27, in Miami’s Marlins Park for the 9 A.M. start time. Every dollar makes a difference - learn more. This fashion show, scheduled for Saturday, October 27, from 6 to 10 P.M., will take place at Hollywood Events at 101 North Ocean Drive, Hollywood, Florida. The stunning designs on display at the show are made specifically for and modeled by, fighters and survivors of breast cancer. Proceeds from the event will benefit Tyga B for Breast Cancer. Get your tickets in advance before they're all gone.